← The Movie for Review Club #7 Is…. 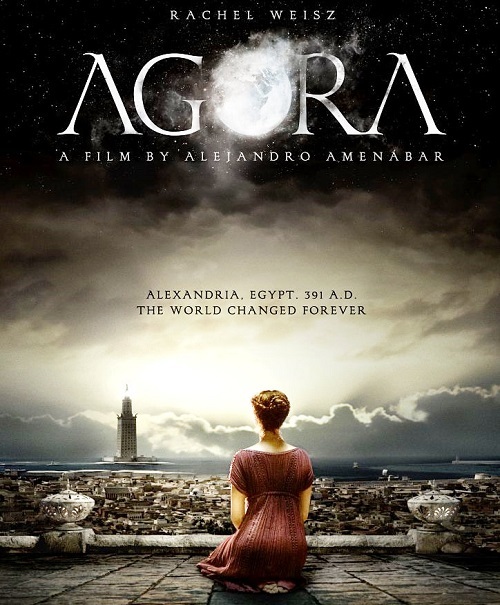 Check out what a bunch of us thought about the movie Agora (2009) for Review Club over at Vampire Placebo. Tnx Mel! Hehe, thanks. But I’m always curious to know what others like to read. I like lists, but not everyone does. HEH HEH HEH – I hated this thing!!! I am sorry I never got around to this one but I don’t think I would have liked it. I quite like Mel’s 10 Things though! Sorry I missed this one! It looks like it has some mixed reviews but I do love Rachel Weisz. I will watch this eventually. Loved reading all these opinions.